Have you ever watched a movie that kept you glued to the screen so much you felt some kind of way once it was over? That’s the sign of a good film; one that resonates with you and is forever cataloged in your personal archives. Here's a look back at the many unforgettable movies with strong Black father figures that will make you love your dad even more. So many people got their entire life thanks to Furious Styles’s “The More You Know” speeches in Boyz n the Hood. 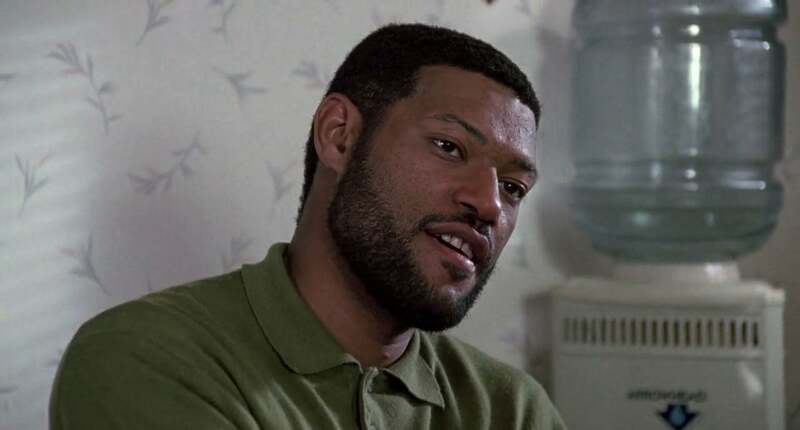 Laurence Fishburne’s character embodied everything there is about what it means to be a dad: loving hard, and having honest dialogue with your children -- even if they don’t want to hear it at the time. 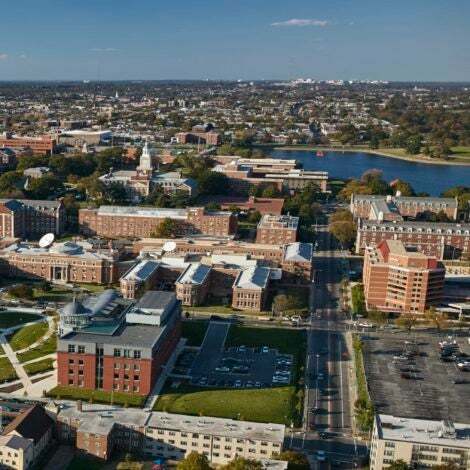 Furious had a commanding presence and was the voice of reason his community needed. 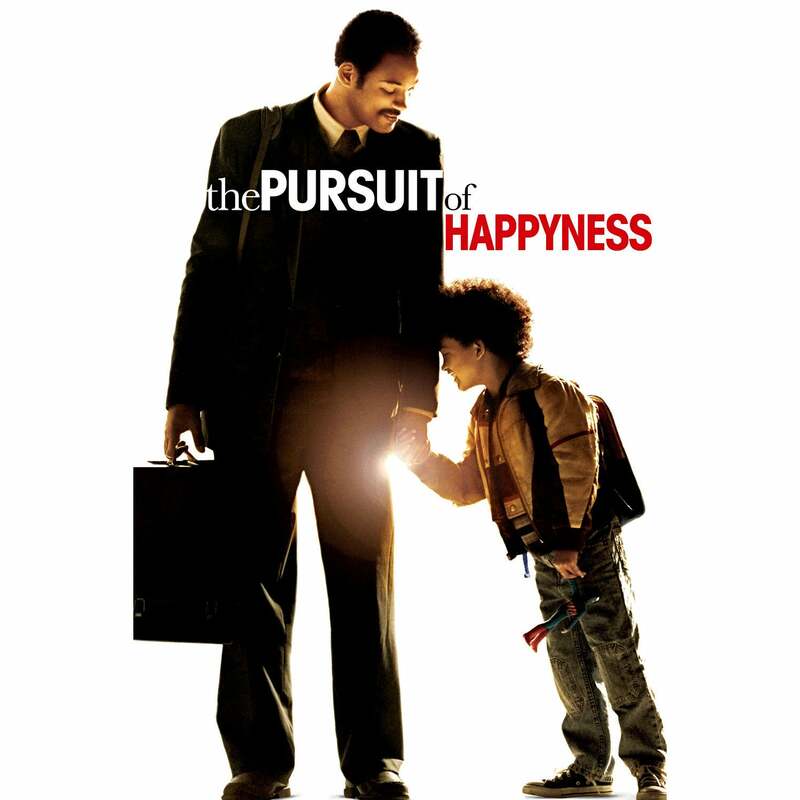 Anyone who watched Will Smith play Chris Garner, a real-life single father who lost everything before realizing success, really felt for Dad and the love he had for his son, Christopher (played by Will’s son Jaden). Yet, no matter the trials and tribulations, Chris stayed hopeful, and proved to his son you can be and achieve anything you want with hard work and a tenacious spirit. If you have never seen Tyler Perry’s Daddy’s Little Girls, know this: Idris Elba (he plays Monty) fights hard for his three daughters. Going up against a wicked ex-wife and her criminal boyfriend, Monty does everything in his power to keep his girls and protect them from abuse. Don’t mess with this dad. 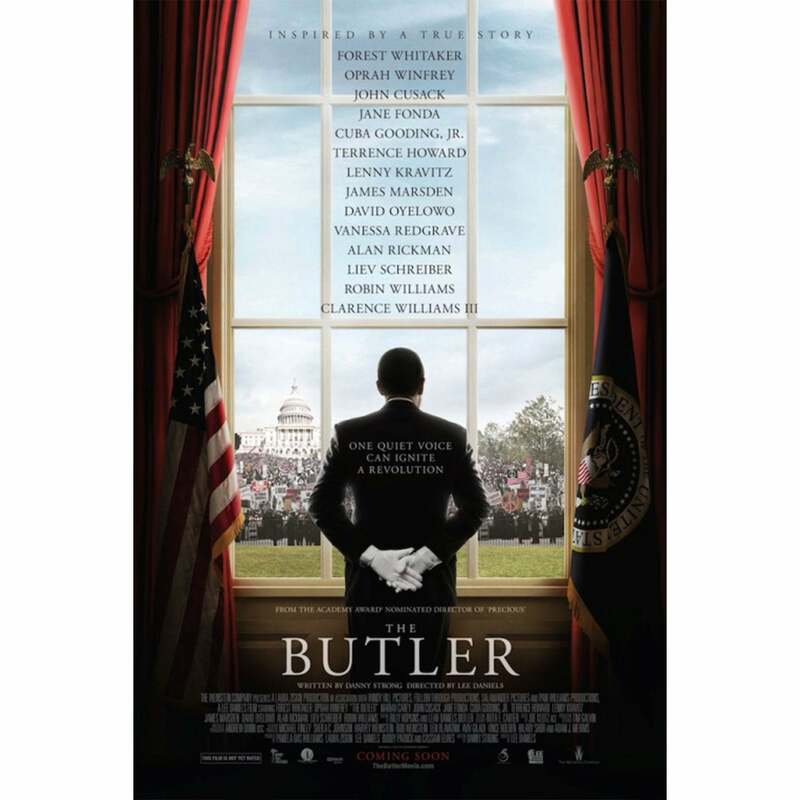 Cecil Gaines (Forest Whitaker) might not have seen eye-to-eye with his sons in The Butler, but he always did his best to provide for his family. 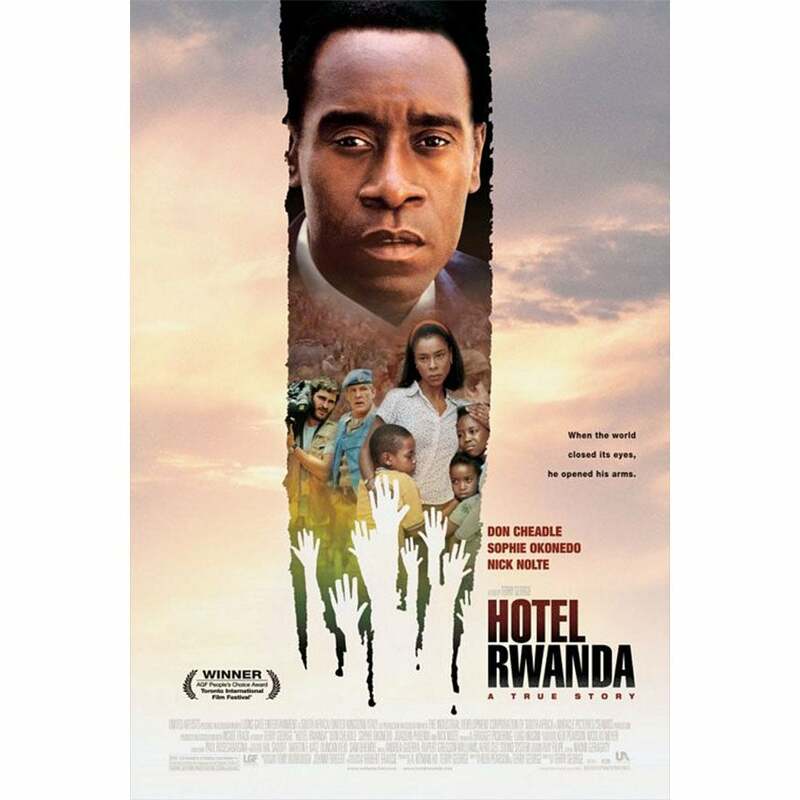 Loosely based on the life of Eugene Allen, this film reiterates the power of forgiveness, mending relationships, and loving your family -- no matter what. 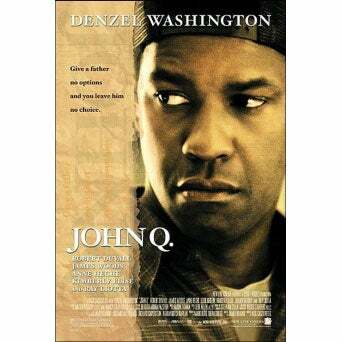 Even though it’s probably not a good idea to take a hospital hostage in real life, you have to feel for John Quincy Archibald in John Q. Denzel Washington brilliantly plays John Q, who stops at nothing to make sure his son Michael receives his life-saving transplant after his insurance company refuses to cover the surgery. 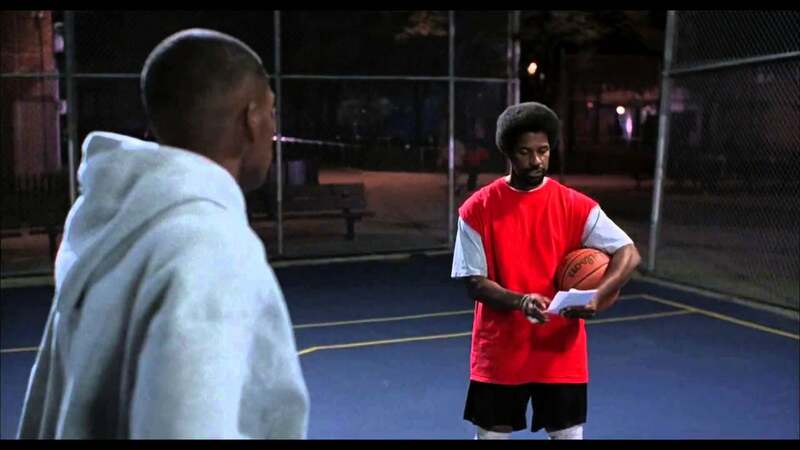 Jake Shuttlesworth (Denzel Washington) may not have been the ideal role model before going to prison, but he does all he can to right his wrongs and teach his son to stay on a path to success once released in this Spike Lee joint. We know what you’re probably thinking: what the heck does a movie about hustling and basketball have to do with fathers? 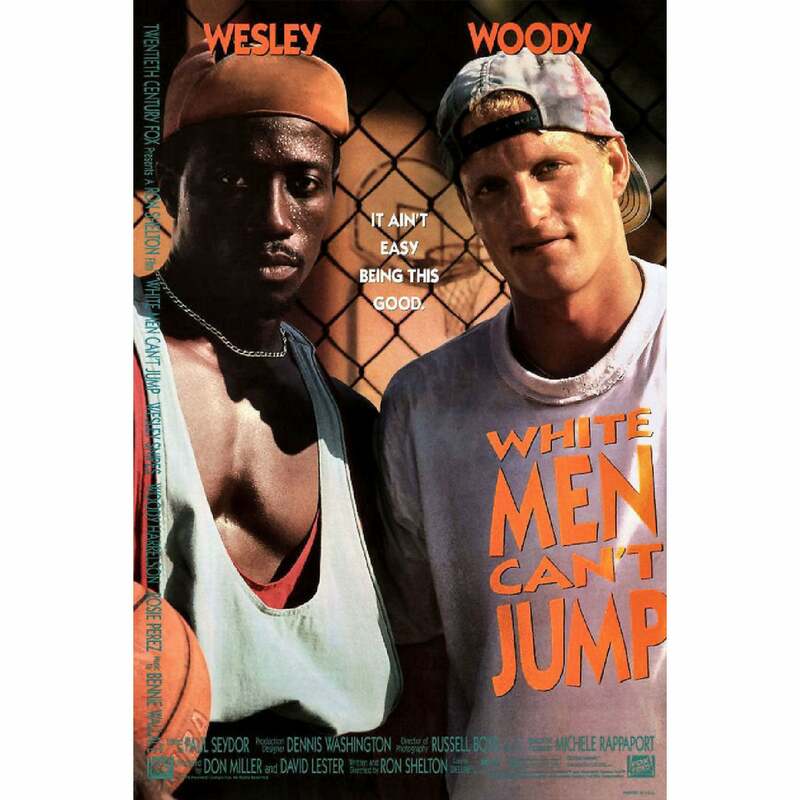 The once dynamic duo known as Woody Harrelson and Wesley Snipes made us laugh in White Men Can’t Jump, but Snipes’s character, Sidney Deane, left us in our feelings as we rooted for him to get his family back on their feet. He played ball. He had a small business. As much show-boating he did (for the sake of show-boating), Deane did whatever was necessary to keep food on his table. 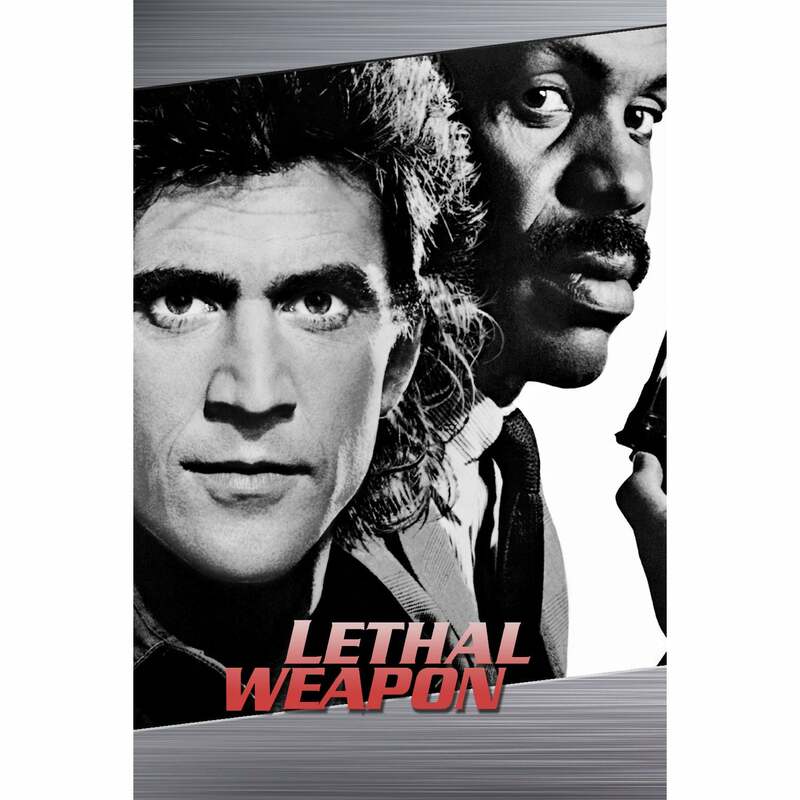 Roger Murtaugh (Danny Glover) was the voice of reason in the Lethal Weapon movies who typically helped to keep Martin Riggs (Mel Gibson) in check. While the film was about action and bad guys, somehow, it always came back to Murtaugh’s family, his role as Dad, and all the things he would do to protect the ones he loved. There are no lengths a father will go to make sure his child is safe. 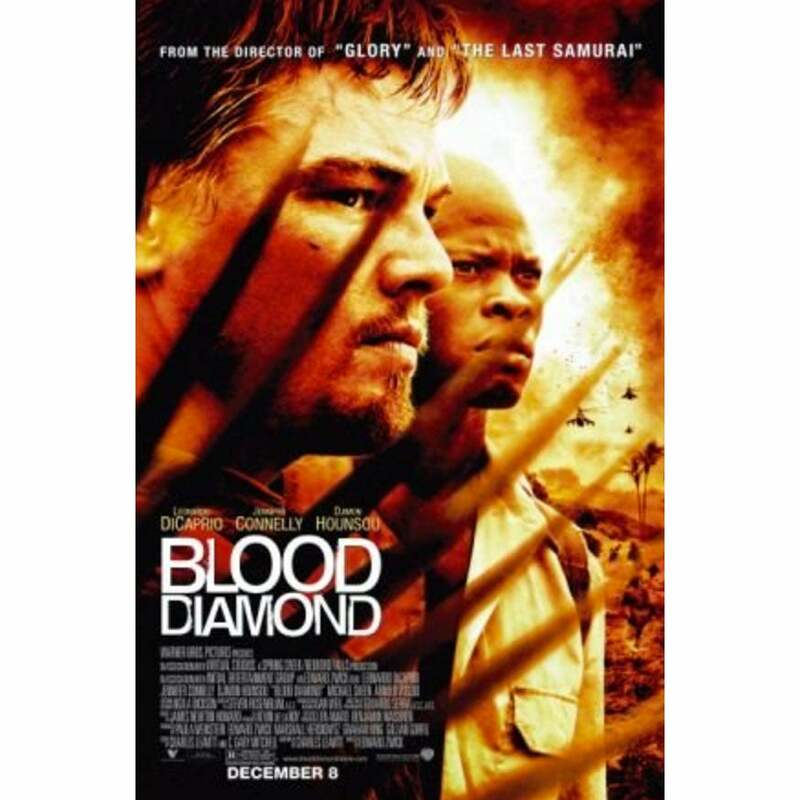 In the movie Blood Diamond, Djimon Hounsou’s character, Solomon Vandy, desperately tries to save his son Dia who was taken to become a child soldier in their beloved Sierra Leone. While the film does focus on a gigantic diamond, Vandy’s bond with his son -- and his willingness to lose his life, for the sake of his son’s safety -- is incredible. 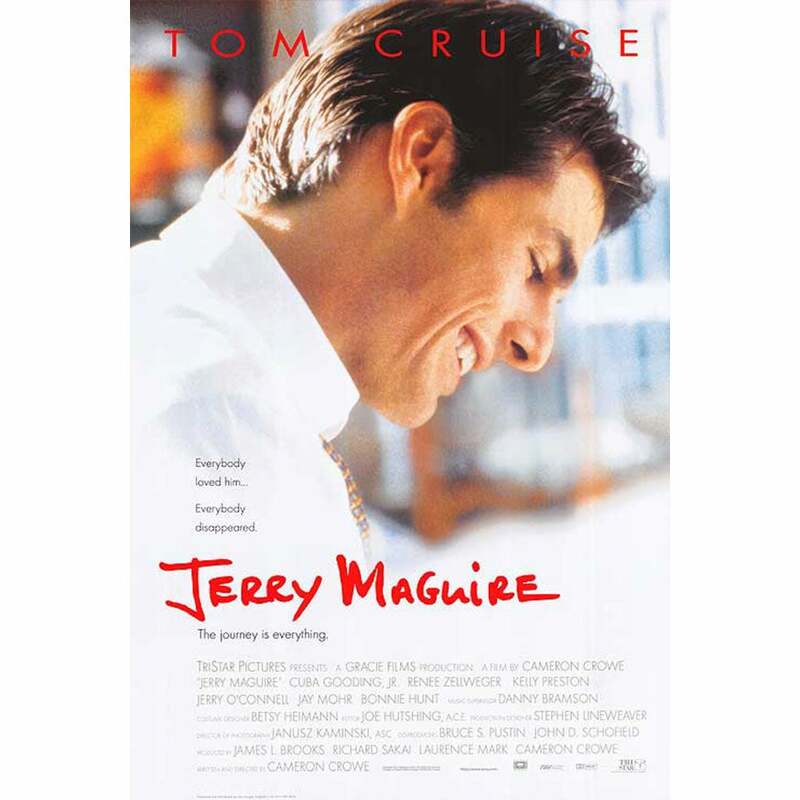 “Show me the money!” As great as Tom Cruise was in Jerry Maguire, Cuba Gooding Jr’s performance as Rod Tidwell, a family man and arrogant football veteran on his way out, stole the show -- and even won scored Gooding Jr. an Oscar, too. No matter how egotistical Rod was as an athlete, as a father and husband, Tidwell was a loyal and loving man with an enormous heart of gold.